2015 Do oil and gas activities and access control measures affect the distribution, abundance and movements of grizzly bears? 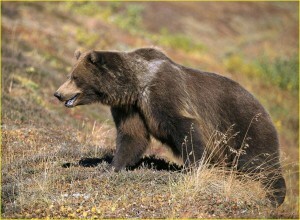 Figure 1: Grizzly Bear Management Zones in Alberta. Click on the map to view information about each Grizzly Zone. *Contributors to the AUPRF program are entitled to some additional information provided by the fRI. Please contact PTAC for more information.